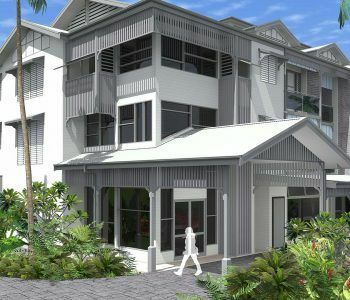 Looking for Luxury Accommodation in Airlie Beach Whitsundays, you can not go past the Luxury Hotel Accommodation at the Heart Hotel and Gallery Whitsundays. 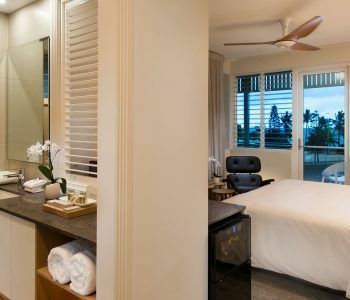 Newly build and designed to be the most iconic 5 star Queenslander style accommodation in Airlie Beach, the Heart Hotel and Gallery offers guests luxury accommodation in a range of configurations. 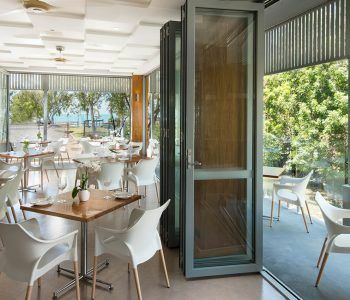 The Heart Hotel and Gallery offers a great range of Airlie Beach luxury accommodation in your choice of rooms, suites, ocean view rooms and the ocean view spa suites. You will find luxury accommodation perfect for singles, couples, families and groups. For added luxury why not book our Club Floor apartments and enjoy priority early check in and late check out, exclusive top floor room allocation, evening canapes in the onsite restaurant and an evening housekeeping turn down service. More than a hotel, Heart Hotel offers a sophisticated but relaxed restaurant and lounge bar. Sit back, relax and enjoy locally inspired food and beverages. A visit to the onsite Heart Hotel Gallery is a must. View monthly exhibitions by local Whitsunday artists. 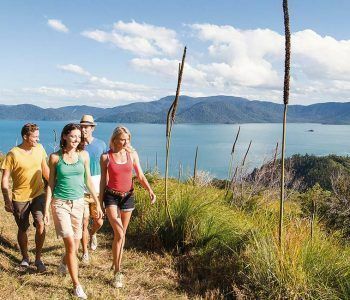 Airlie Beach and The Whitsundays are the ideal holiday destination, take a look at our tours page for a great range of holiday activities. Our friendly staff are more than happy to assist with the booking of your holiday tours and transfers. 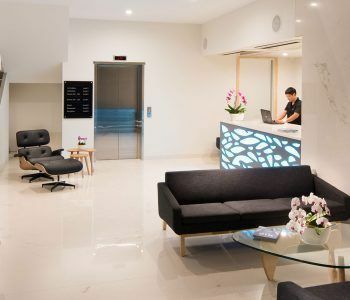 Book your accommodation direct with us to enjoy complimentary wi-fi, priority room allocation and personalised service at the best Airlie Beach accommodation rate. Visit the official website of Heart Hotel and Gallery Airlie Beach Whitsundays at www.hearthotelwhitsundays.com.au to book your next well deserved holiday in Airlie Beach and the Whitsundays.